Important! 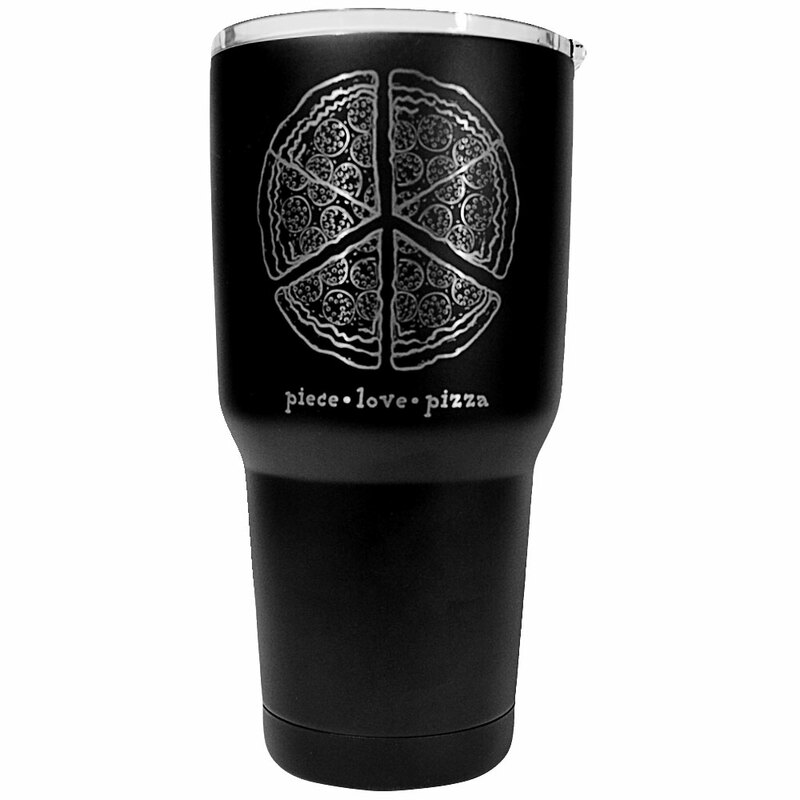 Available only until 5/23/2019. 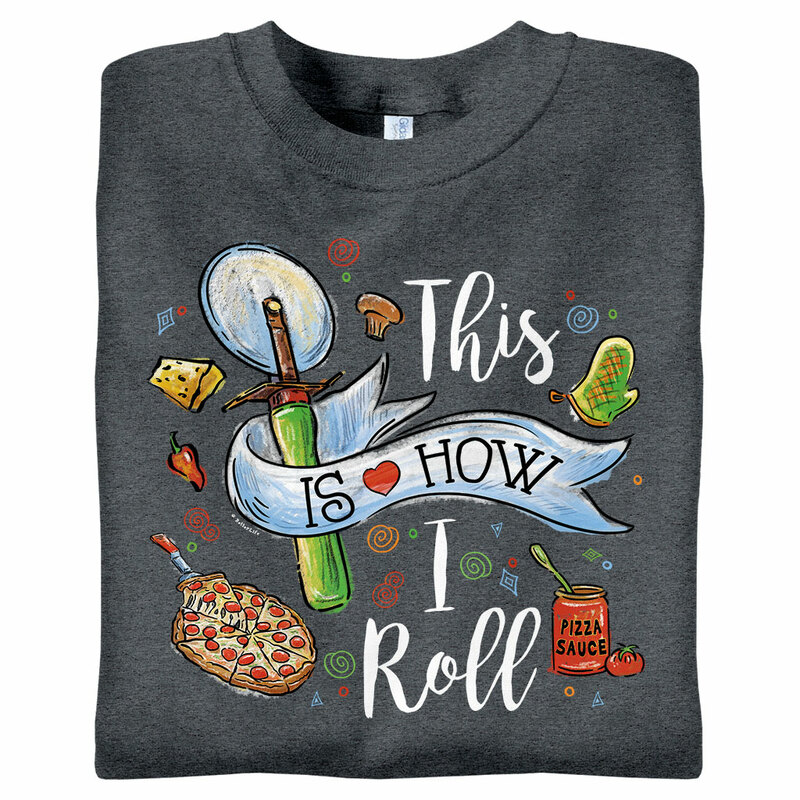 Orders with this design will begin shipping after 6/7/2019. Help? 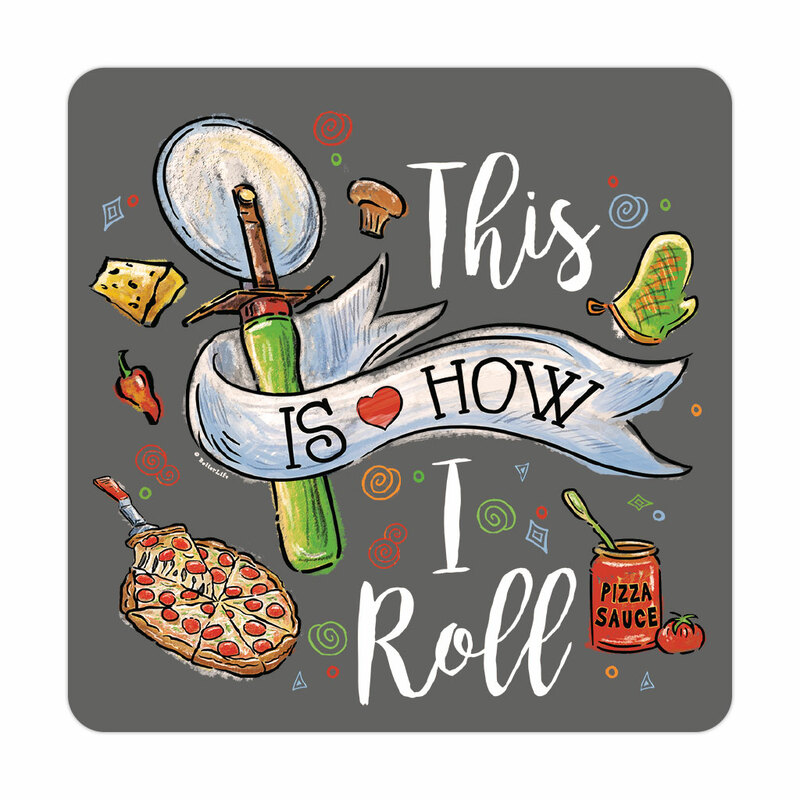 Show your passion for pizza in "This is How I Roll" t-shirts, perfect for promoting your business.